There has been a very mixed response to the idea of “early access” games, but my opinion is that it helps developers who might otherwise not have access to funds to continue the development of their titles and, in some cases, deliver some true masterpieces. There are a ton of games available in the early access form on Steam and many of them are extremely crappy. 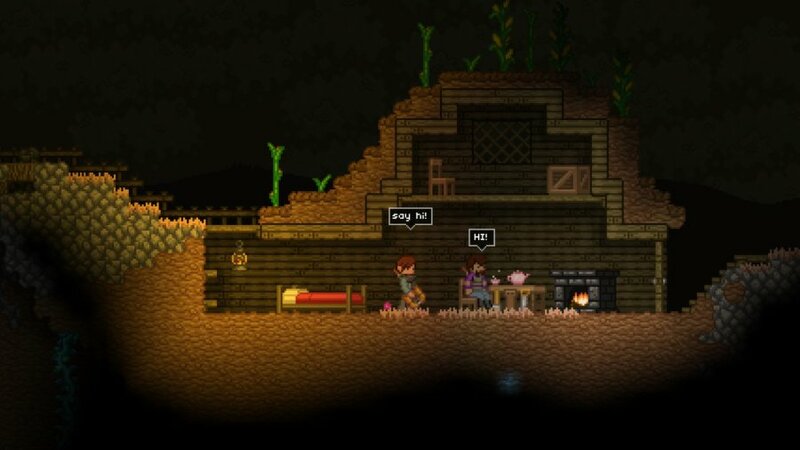 But many stand out and we’re here to talk about 10 of them – the best early access games you can and should play right now. They’re not in a particular order – each game is amazing in its own way – and you should really consider giving them all a try. We did and loved every second of gameplay! One of my favorites, a game that’s been in Alpha stage for ages, but you still probably haven’t played it yet. 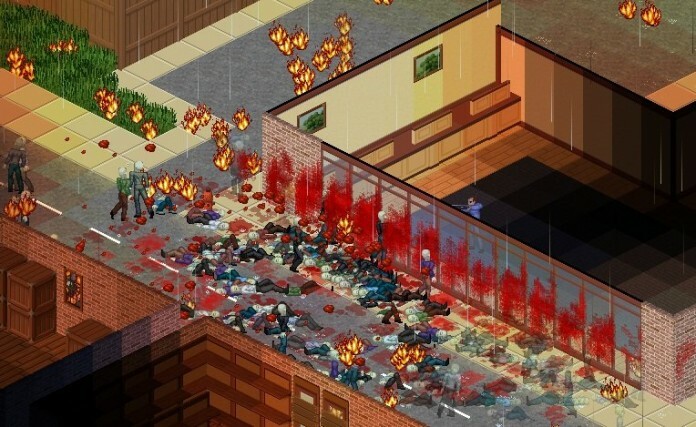 As the name suggests, it’s zombie survival game – an isometric zombie survival game with a huge focus on the scavenging, resource gathering and surviving part rather than shooting down all zombies thing. A truly amazing experience that I highly recommend to gamers who really want to experience something new and cool. One line is enough to describe this game, and obviously its devs have found it: “Star Lords is an epic, complex, dense, turn-based 4X PC strategy game, set in deep space”. Although this game is clearly not for everybody, those who love deep strategies will get to love it. It’s a game of galactic proportions! I guess that this game needs no introduction. It’s probably the best post-apocalyptic game available on Steam’s Early Access service and ticks all the right boxes for a game to remember. Bonus: it’s the title that served as inspiration for the Fallout series. 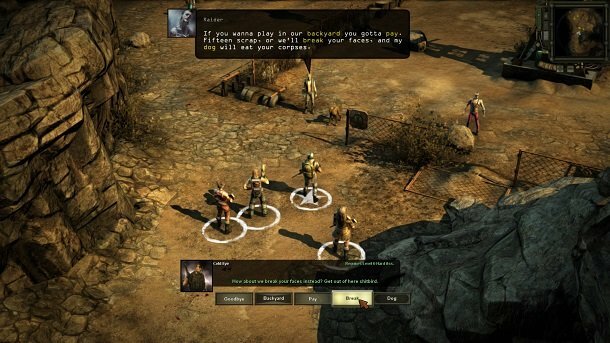 Until the original Wasteland, no other CRPG had ever allowed players to control and command individual party members for tactical purposes or given them the chance to make moral choices that would directly affect the world around them. Wasteland was a pioneer in multi-path problem solving, dripping in choice and consequence and eschewing the typical one-key-per-lock puzzle solving methods of its peers, in favor of putting the power into players’ hands to advance based on their own particular play style. 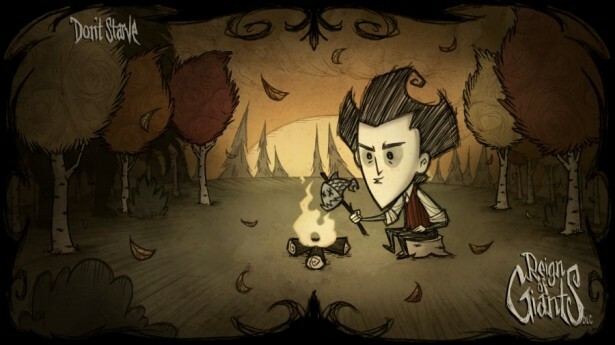 In my case, Don’t Starve was the first real current gen survival game that I have played. And by “current gen” I mean: options. Tons of options, tons of things to do, a lot of freedom and boy, so many things to learn! Couple that with a world that keeps evolving (read: developers constantly add new stuff) and you have a gem of a game to try out if you haven’t already, together with its Reign of Giants DLC. A game that gives you the task to build a prison doesn’t sound like the most exciting game ever but more like a poor time management tycoon like game that you will get bored with after a few minutes. However, this particular title is created by the same team that brought us the beautiful Darwinia, so it’s clearly something to look at. You have a ton of options when it comes to building up your prison (will it be a fortress that nobody wants to be in or more of a Hawaiian vacation for your prisoners?) 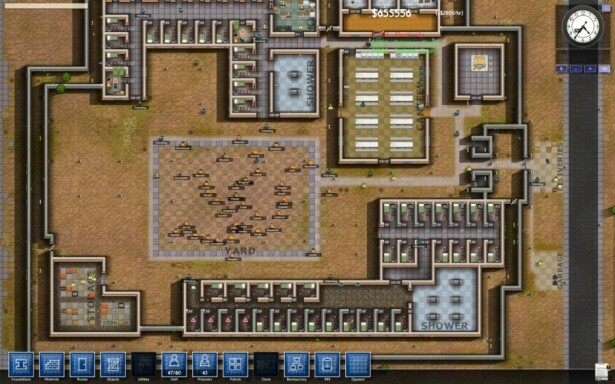 and complex gameplay mechanics that will really make you believe that your dream job is that of a… Prison Architect. 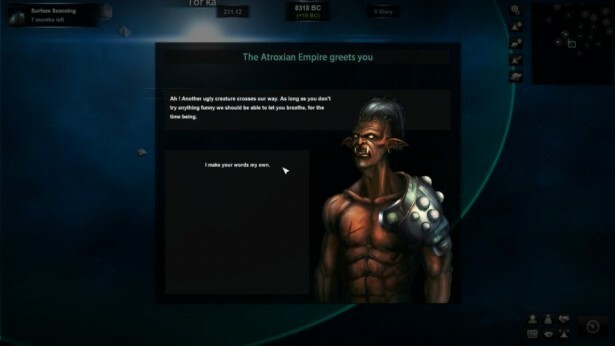 Play as Daniel Hanson, commander of the first expedition to planet Meridian and uncover the dark secrets it holds! Shape the world around you with every decision you make and through every dialogue with your crew. 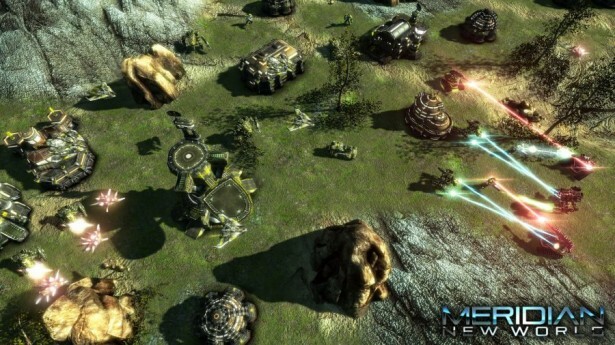 Meridian: New World offers countless options to devise your own strategy, including various equipment options for your units and special abilities for you to rely upon. 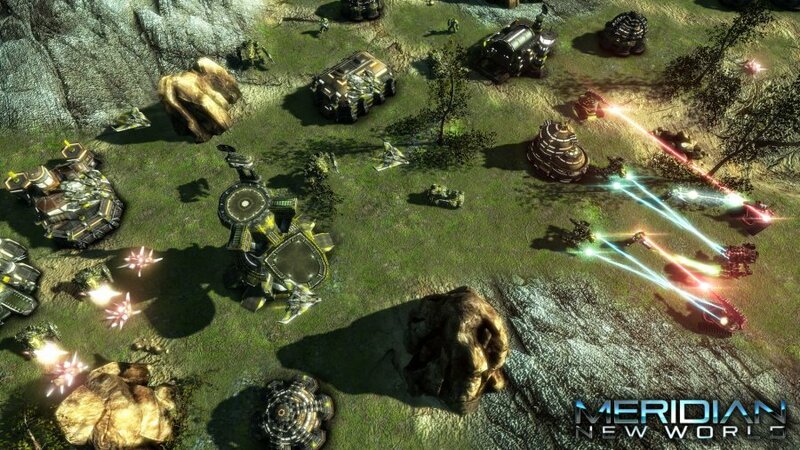 Use your abilities anywhere on the battlefield and turn the tide of battle by weakening the enemy troops. Alternatively take the covert approach and sabotage the enemy power supply to shut down their production. You can rely entirely on researching superior weapons or special abilities. Or you can risk building a large economy, constructing a massive army from your enormous resources. The choice is yours! 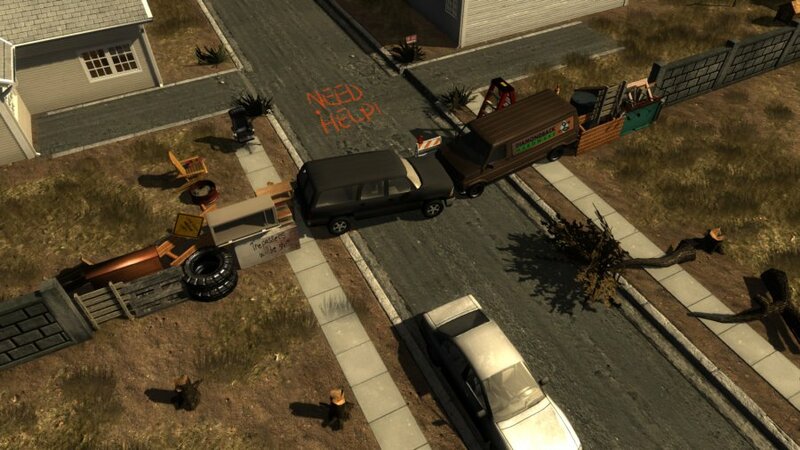 A bit of a wild card, Dead State has been in development since forever and some gamers are disappointed that after such a long wait the game still isn’t perfect. I doubt there will be any zombie survival game (because that’s what Dead State is all about, after all) that will please all sides but I can honestly say that it’s worth giving it a try. Probably not the best thing since they invented bacon, but still an enjoyable experience. Although in real life being an astronaut or space engineer would probably be one of the most exciting jobs on earth and around it, in video games having to freeroam your way into space, repairing stuff doesn’t sound like the most fun way to spend your time. 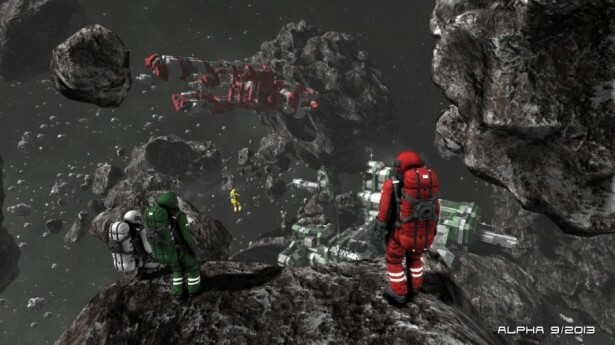 Somehow, Space Engineers manages to make it extremely fun and addictive – plus they recently added a survival mode and a multiplayer one which makes things even more exciting. 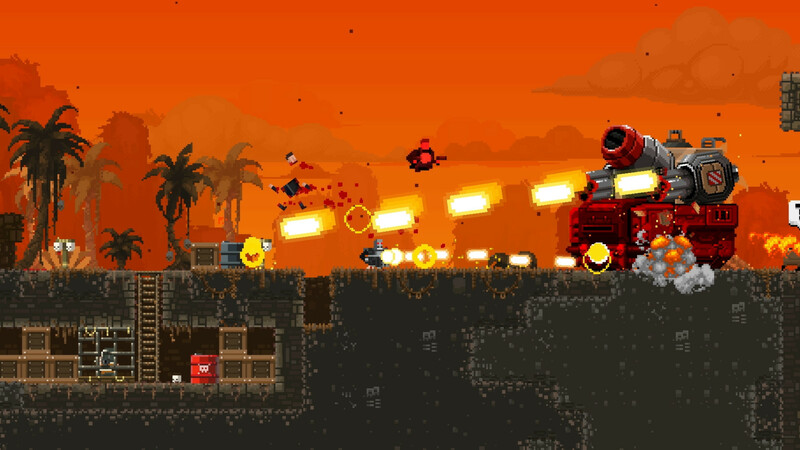 I must admit, this is a really unexpected entry as the game has just been launched, but it’s filled with pixelated awesomeness so it totally deserves its place on this list. Old school run and gun elements, destructible environments and the most badass team of Bros who are not afraid to use extreme power whenever necessary. Do you have any other favorite Early Access games that should be placed on this list?